Durable Laminate flooring for your home or business. Are you looking for top quality flooring that looks like real tile, stone or wood with a fraction of the cost? Laminate flooring is a viable option. This type of flooring is designed to look natural and attractive. It’s durable and easy to maintain. Laminate flooring is made from high-density fiberboard, known as recycled hardwood. This type of flooring is water resistant not waterproof. 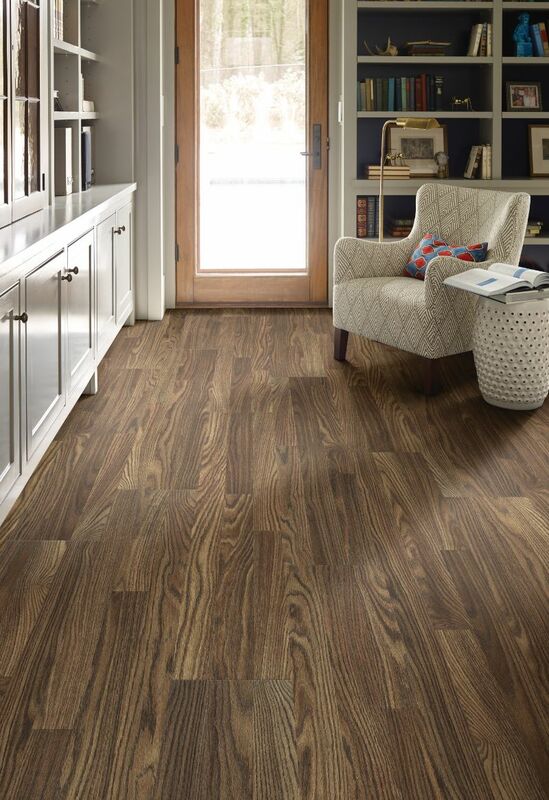 If you are looking for a fully waterproof option Luxury Vinyl flooring is a better option. Hiring a professional flooring company is a great way to ease the process of laminate flooring installation. You need a company who can give you expert services with fair pricing. CC Flooring Professionals takes great pride in every project and assist you through the entire process from flooring options, pricing, and installation.